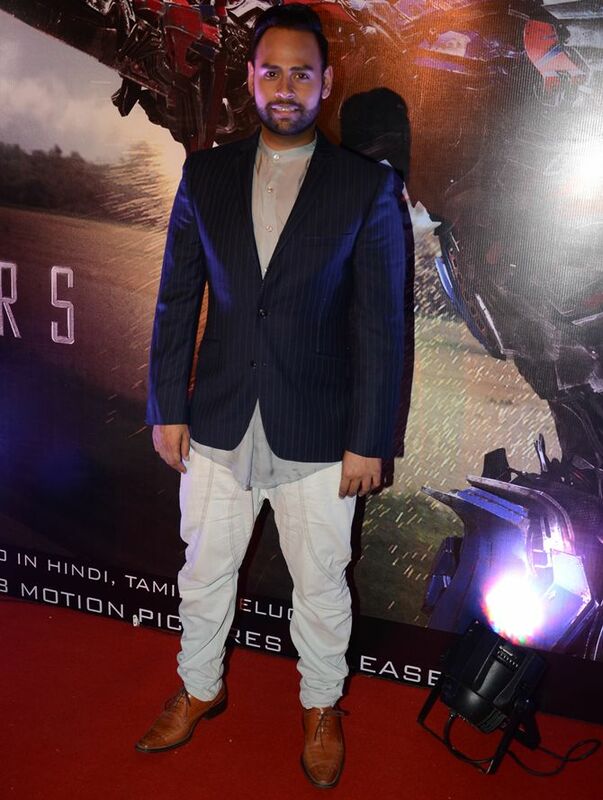 Several television stars turned up at PVR in Juhu, a western Mumbai suburb, to attend the special screening of Transformers. 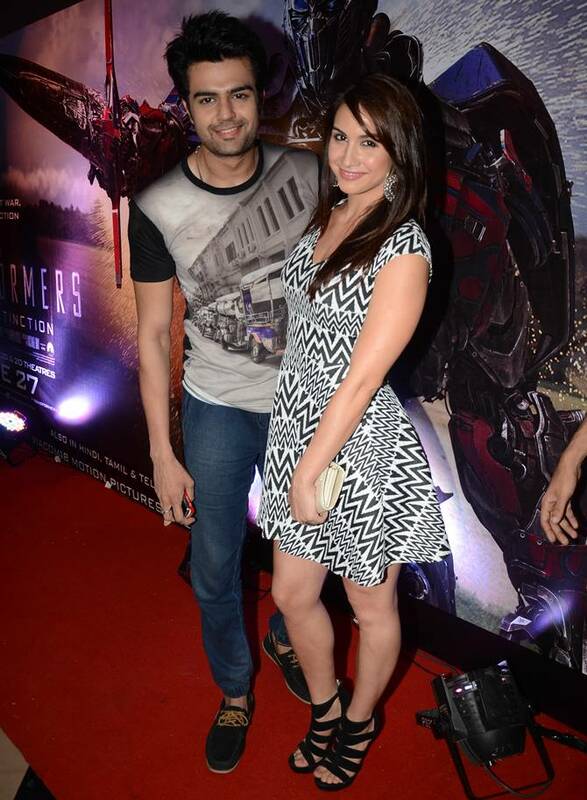 Jhalak Dikhhla Jaa host Manish Paul was spotted with former Jhalak contestant Lauren Gottlieb at the do. 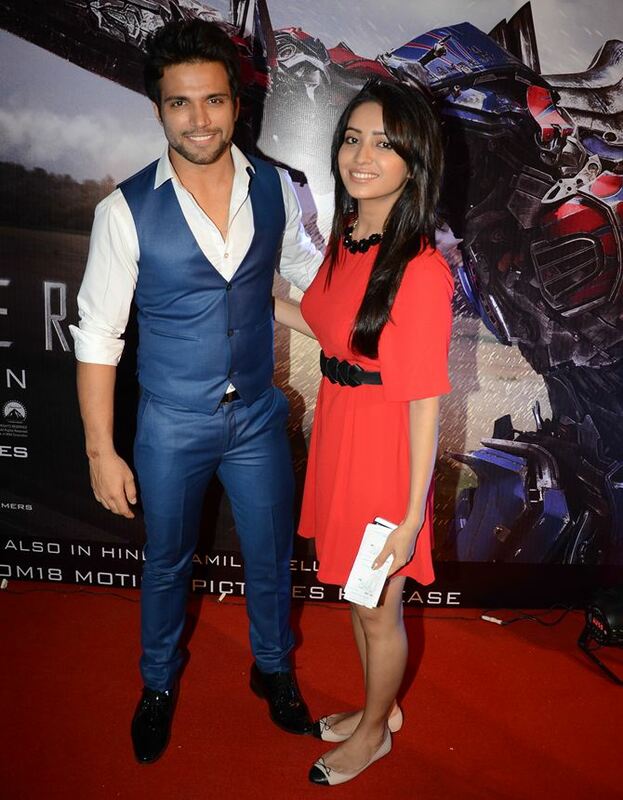 Actor Ritwik Dhanjani arrives with partner Asha Negi. Former Bigg Boss contestant and veejay Andy was also spotted. 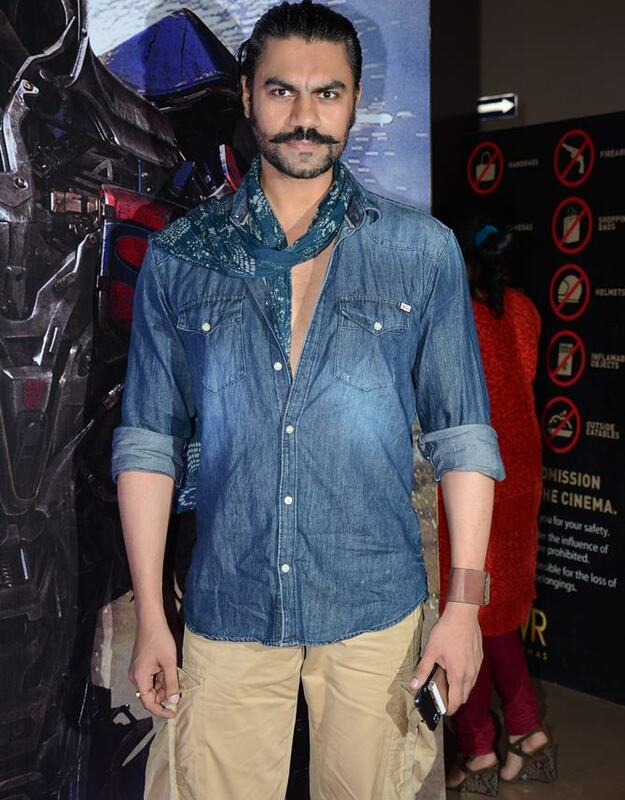 Actor Gaurav Chopra put in a rare appearance. 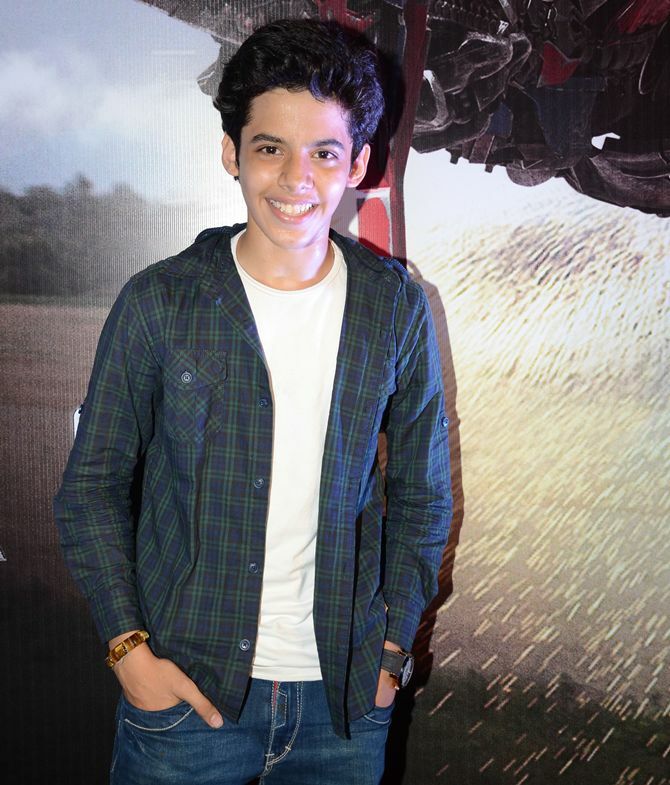 Darsheel Safary smiles for the cameras. 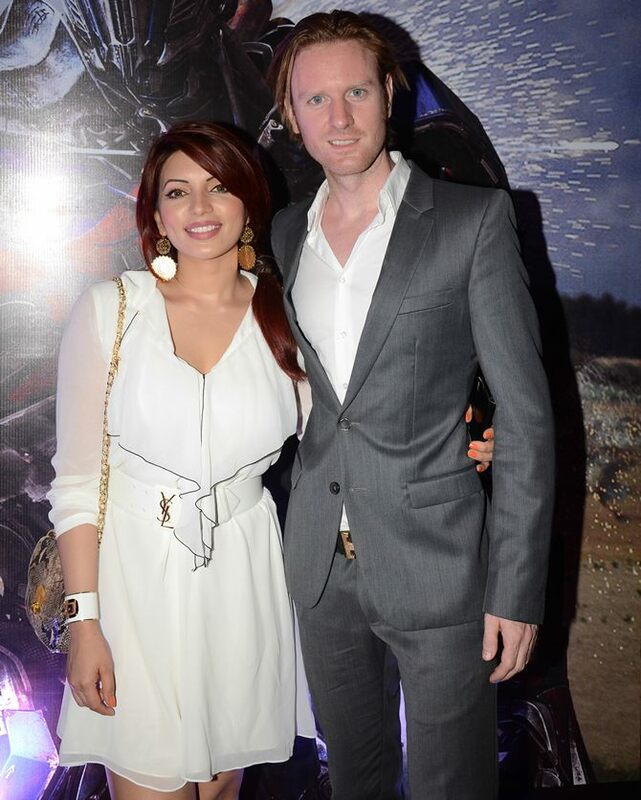 Shama Sikander and musician beau Alex O'Nell strike a pose. 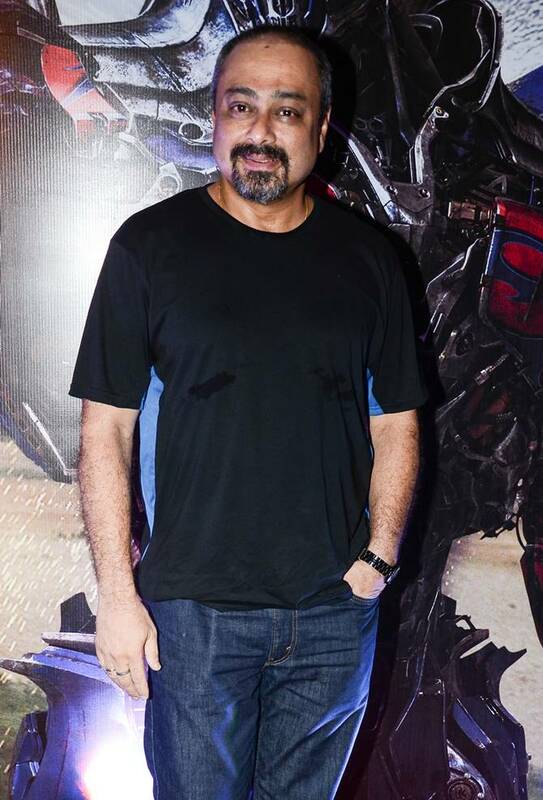 Veteran actor Sachin Khedekar was also spotted ahead of the special screening. 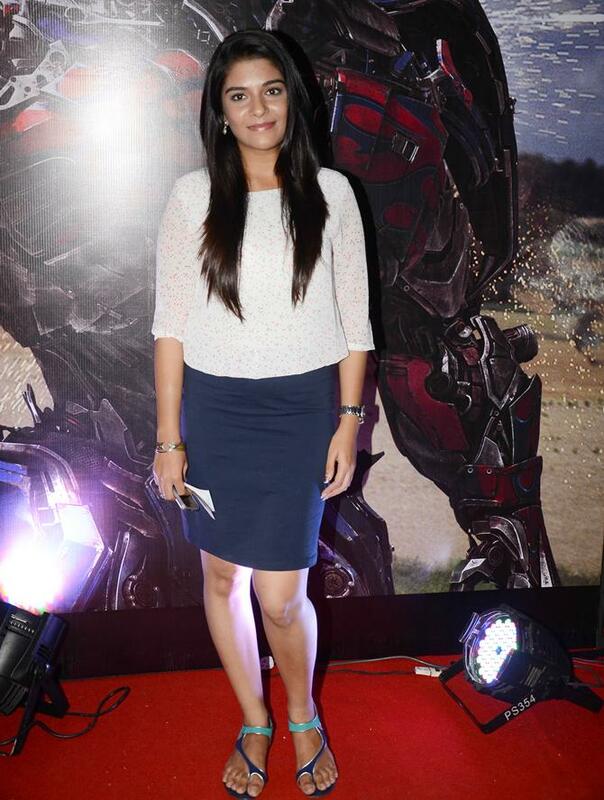 Mann Kee Awaaz Pratigya actress Pooja Gor, on her way to the screening. 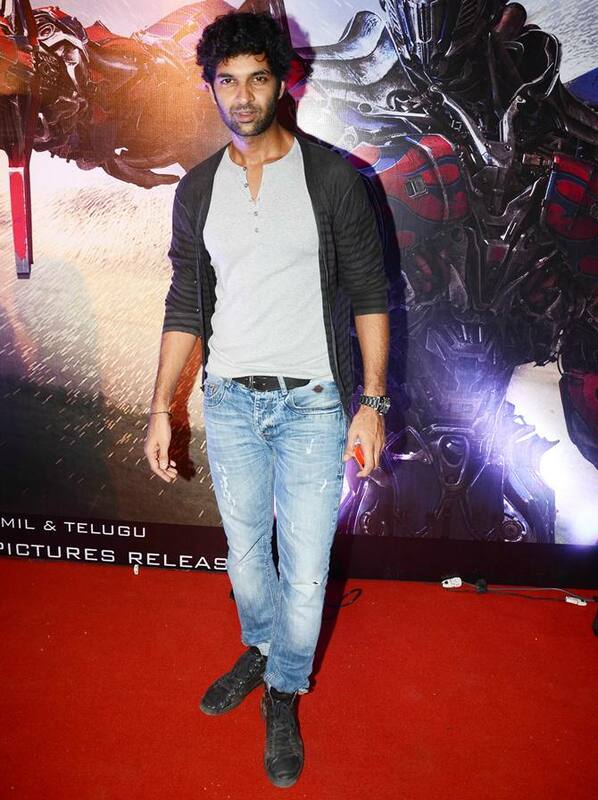 Actor Purab Kohli, who was recently evicted from Jhalak Dikhhla Jaa 7, was also present. 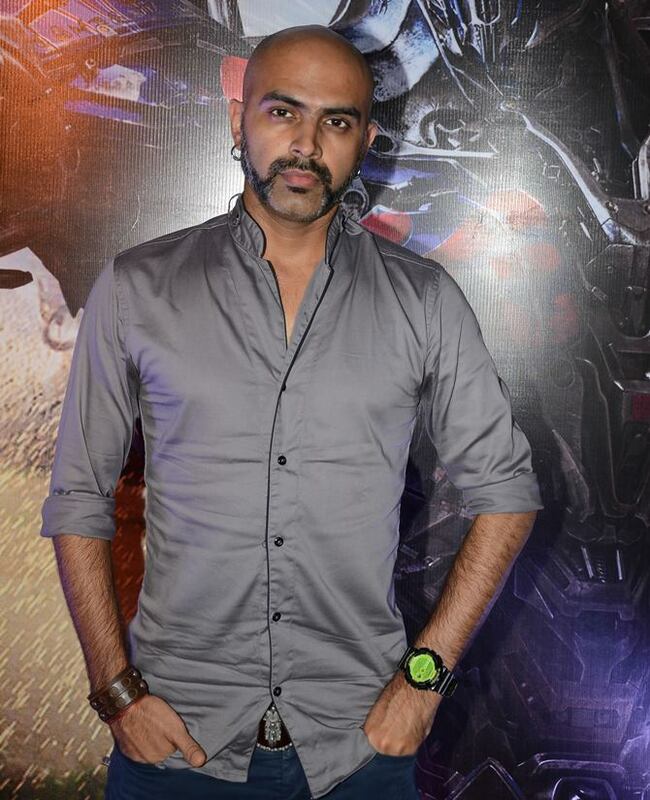 MTV Roadies' executive producer Raghu Ram, photographed at the do. 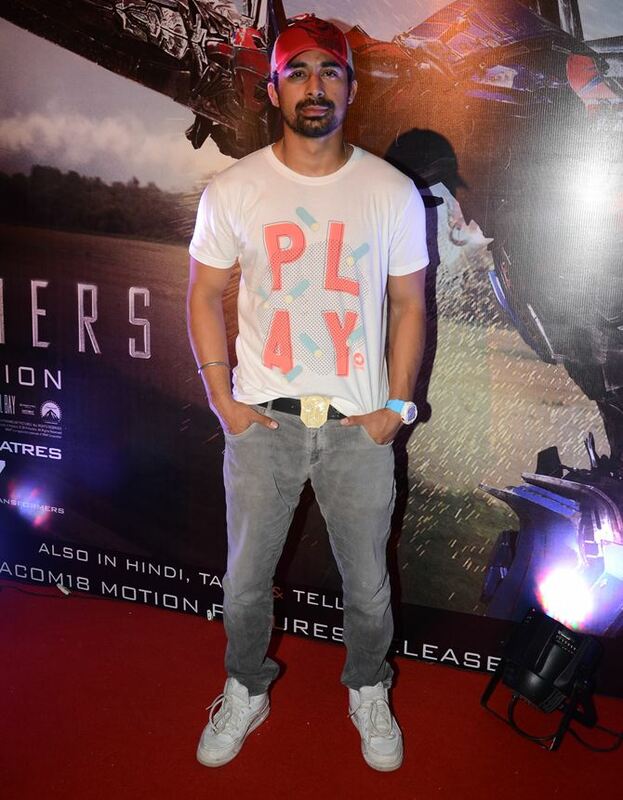 Television host and presenter Rannvijay was also among the attendees. Balika Vadhu actress Smita Bansal strikes a pose. Just who is Shailene Woodley? Are YOU a celebrity doppelganger?